There will be a breakdown of law and order if Nnamdi Kanu, leader of Indigenous People f Biafra (IPOB) is re-arrested on the order of a Nigerian court, the youth wing of Ohaneze Ndigbo has said. The group also stated that the arrest of the IPOB leader may lead to a state of anarchy and destabilization of peace in the region. Making reference to what happened in a similar scenario in the past, the youth wing said the arrest of Kanu has not happened without deadly resistance from his admirers and other in the region, where some lives were lost and properties worth millions of Naira were lost. 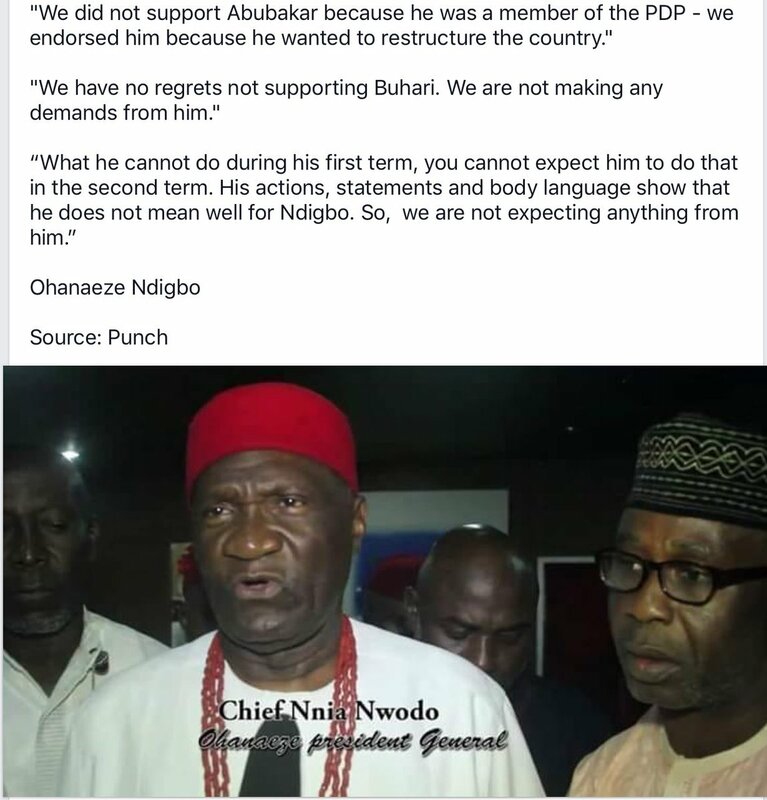 The youth wing of Ohaneze has therefore admonished President Muhammadu Buhari to avoid anything that could lead to bloodshed. 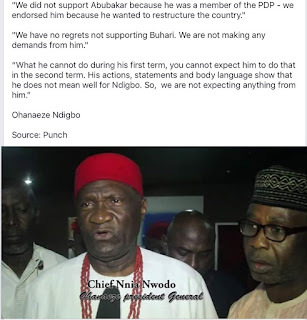 In a statement signed by the President-General of Ohanaeze Ndigbo Youth Council, Okechukwu Isiguzoro and the group’s Secretary General said they were surprised by the re-arrest order. “The leadership of Ohanaeze Ndigbo Youth Council Worldwide received the pronouncement and re-arrest order of IPOB leader, Nnamdi Kanu, by a Federal High Court in Abuja with rude shock and disbelief. The group submitted that the arrest of Nnamdi Kanu would make the region feel marginalised. Ohaneze youth urged the President to show compassion to the whole of Ndigbo and pardon Kanu. Recalled that a Federal High Court in Abuja on Thursday ordered the arrest of Kanu after he failed to show up for the continuation of his case. Nwannekaenyi “Nnamdi” Kenny Okwu Kanu is a British-Nigerian political activist. He is a leading member of one of several Biafran separatist organisations, the Indigenous People of Biafra, which advocates a sovereign state for the Igbo speaking people of Nigeria as well as those from the south-south region of Nigeria. Kanu had issued several threatening videos against the government of President Buhari in the past while some powerful men had claimed that Buhari marginalised the region.